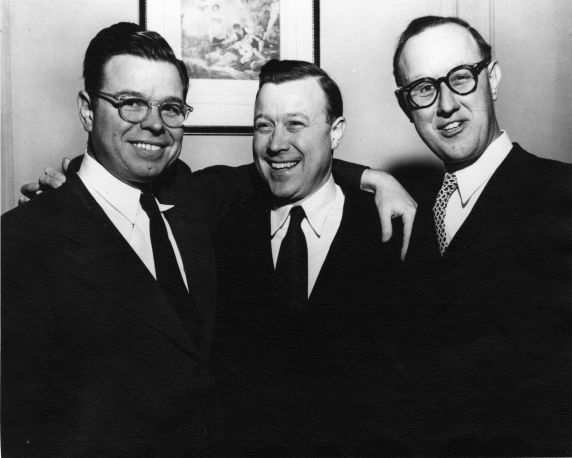 Reuther brothers from left: Roy, Walter, Victor. New York, NY. circa 1950s.